The new HeiQ fabric is paired with PUMA’s ground breaking ACTV taping technology, which micro-massages specific areas enabling a faster and more effective energy supply to the muscles. The 90’s inspired graphic on the shirt offers a different look to the clean lines of the home and third team shirts and pays homage to the attacking philosophy of the ‘Entertainers’ era when the Club achieved their best ever finish in the Premier League. The shirt also features subtle print details with the bold new Puma ‘formstripe’ design on the sleeves, which is highlighted with a vivid hawaiian blue contrast colour stripe. 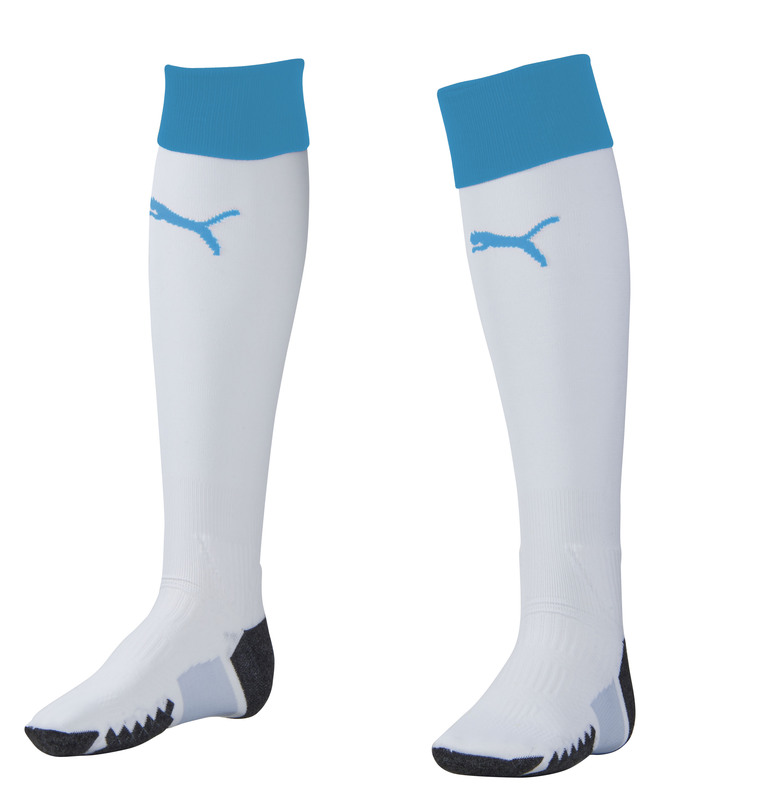 Ruth How, Head of Marketing, PUMA UKIB, added: “We want to provide the best possible kit whether the team are playing in front of the famous home crowd at St James’ Park or away at their biggest rivals. 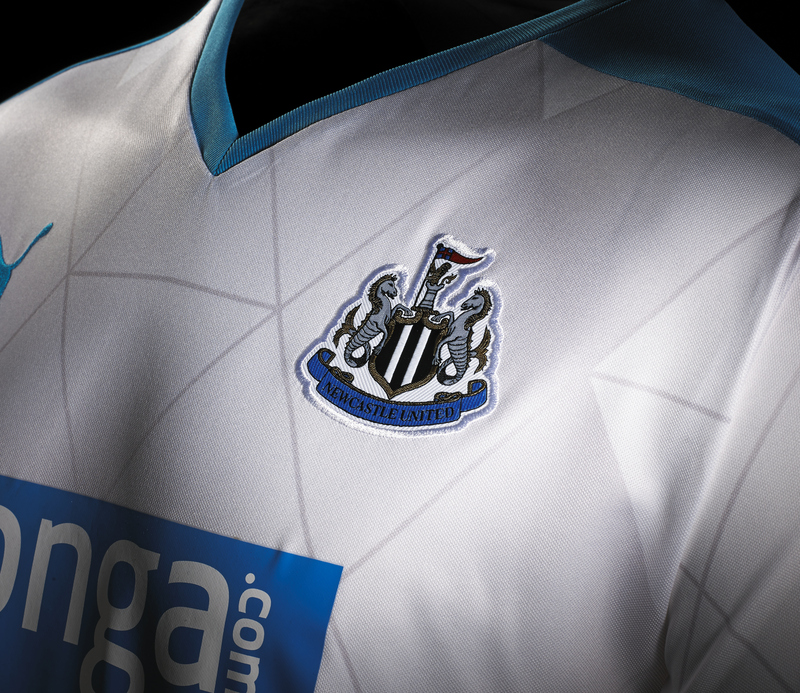 What do you think of the PUMA Newcastle Away kit for 2015/16? Let us know in the comments section below or on our Twitter and Facebook pages.